Are you experiencing Target website down or not working? People often visit www.Target.com for online shopping if today you can’t access the site check the status here. 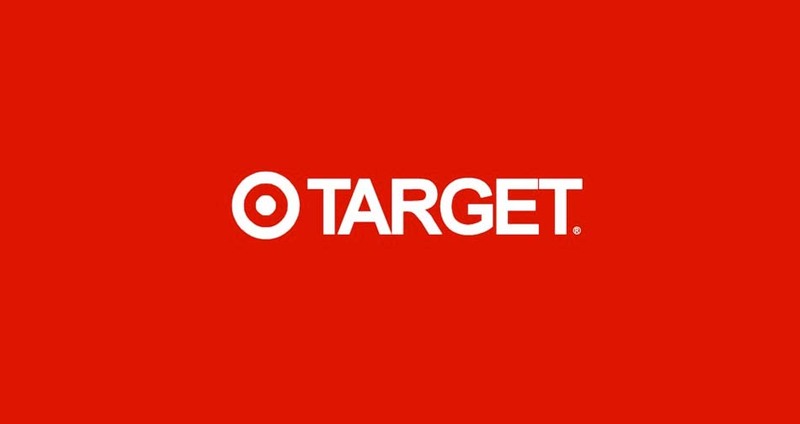 Target Corporation is the a discount retailer which was founded in 1902, Target is 2nd largest store in its category in United States. You can find health and beauty products, clothing and bedding with accessories, food, furniture, housewares, electronics, jewelry, gardening, supplies, shoes, sports equipments and pet supplies. If you got the service down while using Target website, which is an e-commerce site providing online shopping facilities to its store customers, the status graph available here will help you to detect an outage. The common reported problems about the service includes website not working, shopping cart showing error, unable to add an item in cart, unable to make transaction with REDcard, order tracking shows problems OR completely not working. 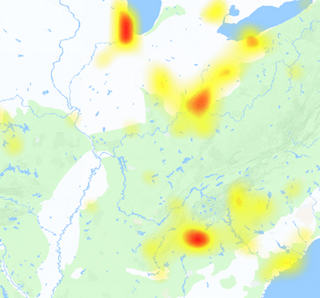 If you got an error today with the service you should submit a complaint here as other people are doing so, we also have included some reports of consumers from Twitter to assist you finding exact reasons about outages.